has any way of being permanently removed from punishment? 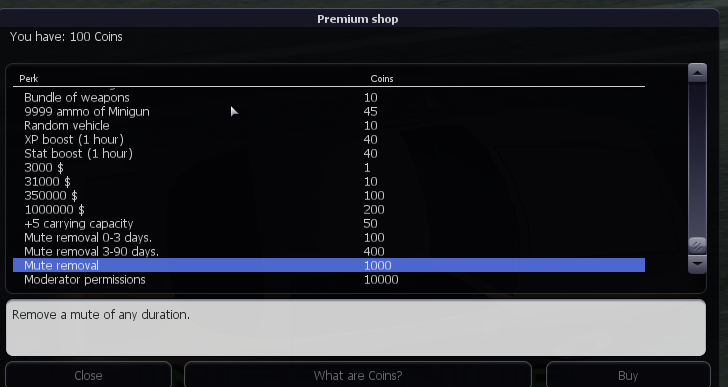 buy 1000 coins and select "Mute Removal" from shop in 1000 coins to remove any type of mute.. Yes, it's true, but you can't be unbanned from a permanent ban.